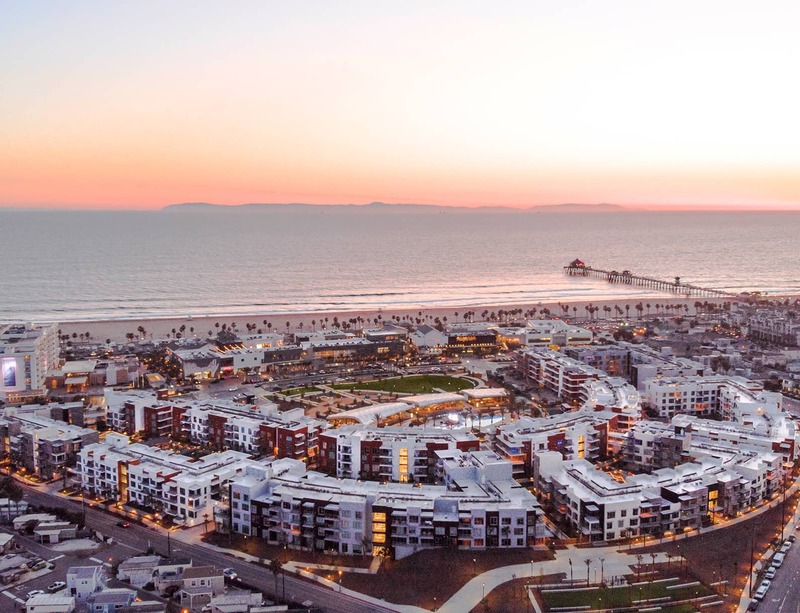 As one of the nation's largest publicly traded real estate investment trusts, UDR owns, acquires, develops, and responsibly manages apartment communities around the country. Our development team is focused on identifying opportunities in highly desirable urban areas that demonstrate job growth ahead of the national average and have a shortage of affordable single-family homes relative to the area's median income. Since 2006, when we launched UDR's National Development Program, targeting construction of new luxury apartments in strategic locations around the country, we've built 4,917 new units in six states for total development costs of $1.3 billion. UDR's development offices are located in Boston, Dallas, Denver and Irvine.